Whether you are a first year teacher or an experienced teacher at a new school or on a new team, one thing I think we can all agree on is that anyone in this situation hopes to gain the respect of your colleagues at your new school or team. 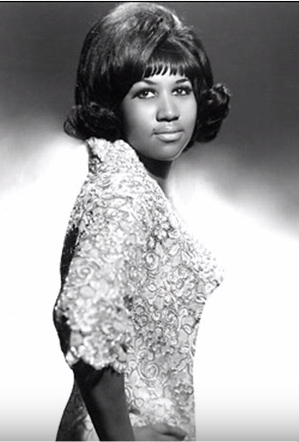 It seems like we need to listen to a little Aretha when reading this post, right? When you are new to a school or team, you will often hear offers of “let me know if you have any questions” or “let me know if I can help you”. I think these people are completely sincere in their offers. 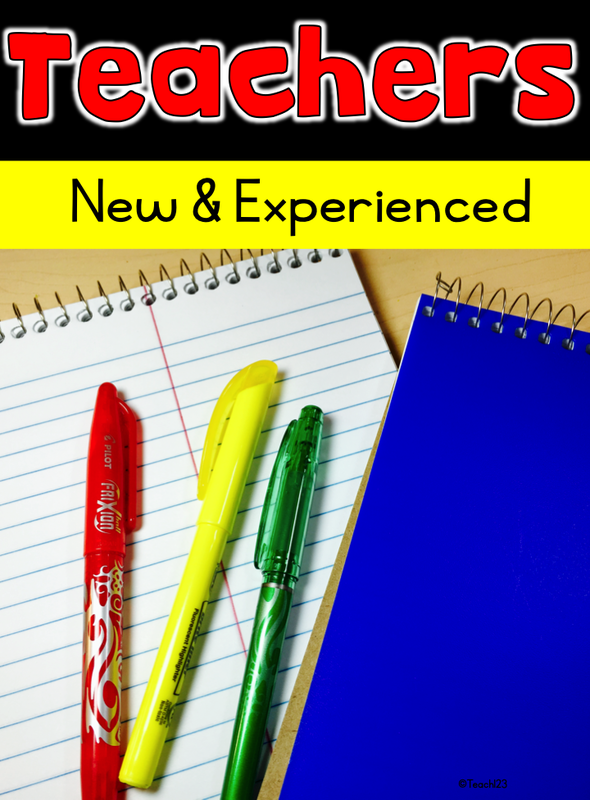 Most teachers – whether first year or experienced teachers who are the “new kids on the block” understand that this is a little like someone saying “how are you doing?” or “how was your weekend?”. When someone ask you one of those questions, they do not want to hear a list of every ailment you ever had or hour-by-hour enactment of your weekend since they last saw you. A general summary will suffice for them. What are the cafeteria procedures? What after-school commitments should I know about? How do we procure office supplies (staples, tape, etc.)? These questions are school specific. Some schools have a handbook that answers procedural questions like these, but not all. You may want to ask if there is a handbook or other source to answer your questions like this in the future. Of course, you will have questions because it is a new school. Every school, even in the same district, is run a little different. 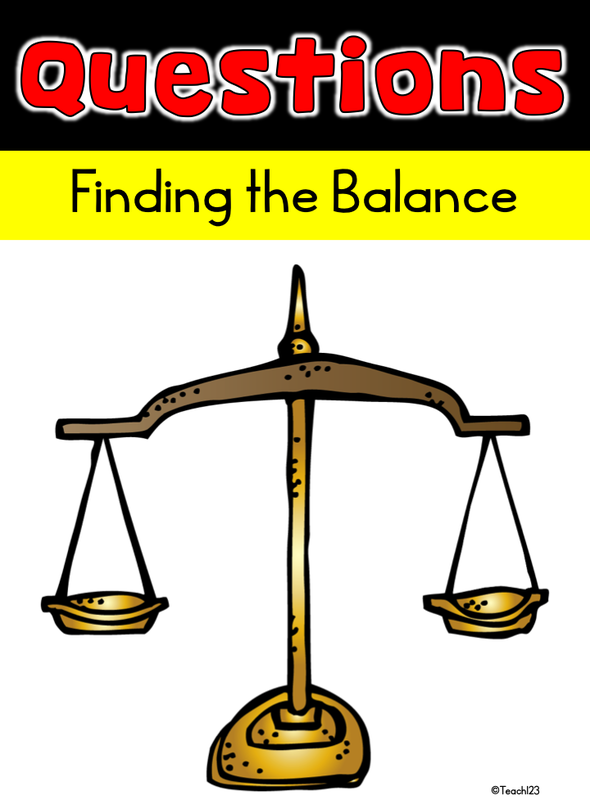 Finding the balance in the amount and type of questions plus learning to search out your own sources for the answers is one of the keys to earning respect when you are new. Are you asking questions that you could find the answer to yourself? Maybe the better way to look at this is to think about your classroom. Student A and Student B have the same ability, yet Student A frequently comes to your desk to ask questions instead of searching for the answers herself. Student B follows your policy of “ask 3 before me” and checks other sources before coming to you for help. Although they both earn similar academic grades, which one will you rate higher for their work habits? 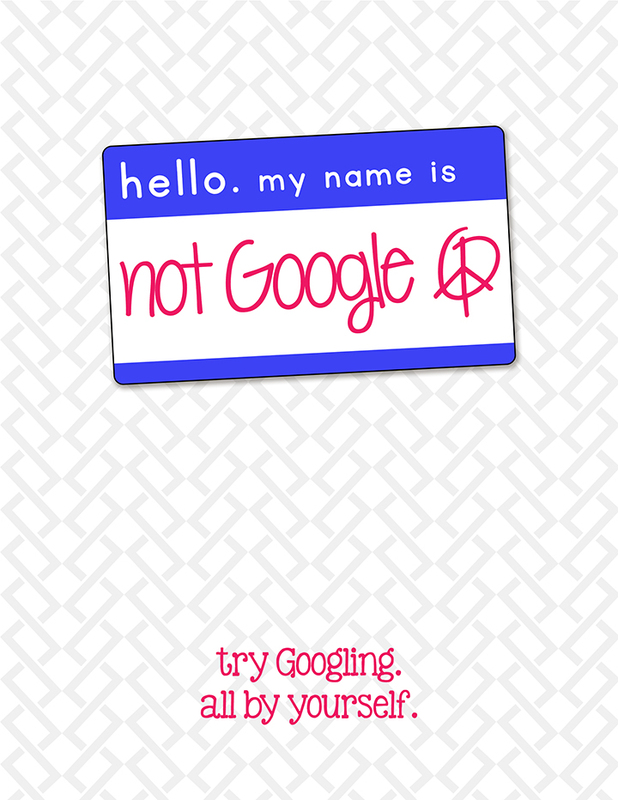 Goggle is an amazing tool. I can’t stress how valuable it is. There have been times when I am shocked how many people have not discovered the true value of this source. 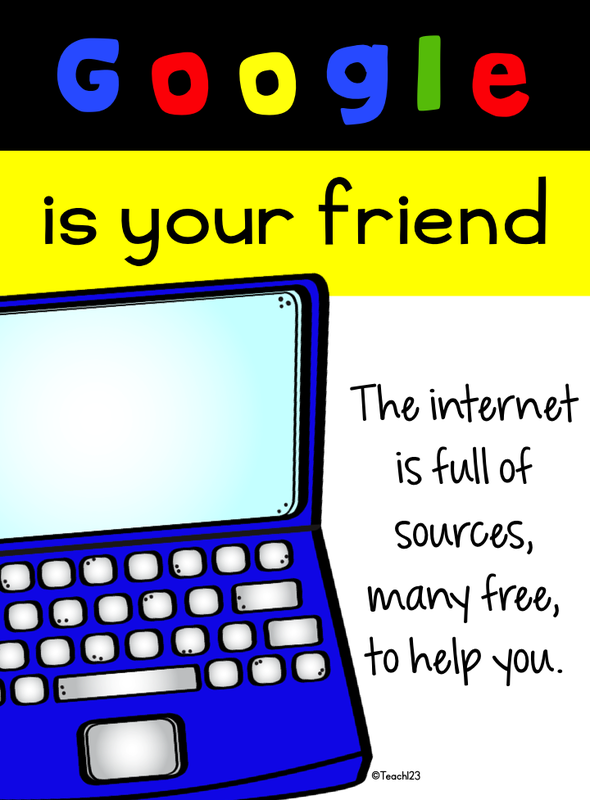 I can tell they don’t realize the value of Google when I hear or read (on Facebook) people asking other people questions that could be answered quicker if they just Googled it. I know I am not the only person who has had the thought. Have you discovered Kimberly Geswein‘s fonts yet? She made the freebie above. If you ever get tired of answering questions that could be answered with a few key strokes, you might want to hang it up. When I see this happening, I question why are you asking people question(s) because it takes so much longer? You can do this for yourself and it is QUICKER! Time is one thing that teachers have very little of, why not use the shortest method possible? New situations like a new school or team can bring out insecure feelings in the most secure person. These feelings can make a teacher act like Student A. When you have those thoughts popping up in your head, it is time to take a deep breath and say, “I’ve got this!” You would not have been hired if your administrator did not think you were completely capable of doing a wonderful job. Write down notes or what you need to research later. 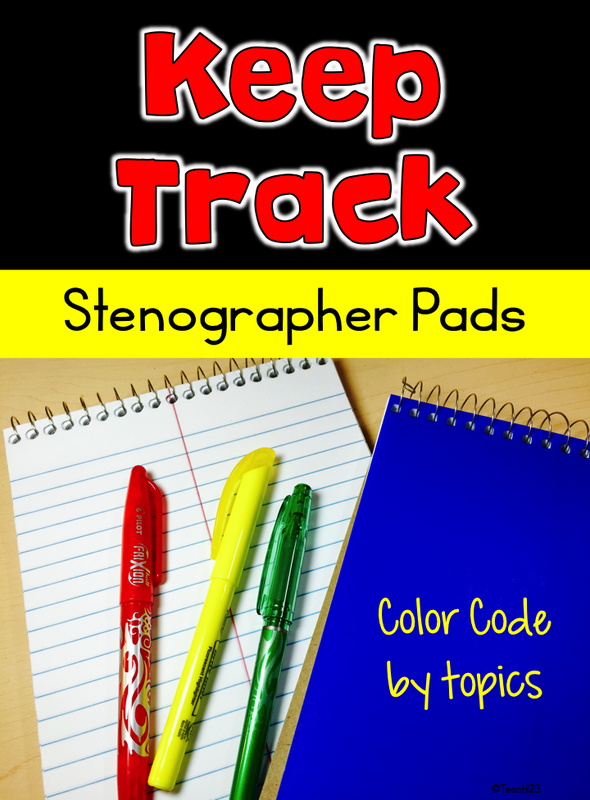 I personally love stenographer pads. I purchase several with different colored covers. I color code them by topics like: Lang. Arts, Math, Classroom Management / Behavior, and Team – School. I loved the 2 columns. I wrote what I wanted to research in the left column and took notes about it in the right column. I used a rubber band or a little post-it to quickly find my place. They are small enough to fit in most drawers or small baskets. The pages rarely fall out which is a definite plus. I hope you find your inner confidence. Remember, you were hired for a reason. Now go out and show your colleagues why you were the best person for the job!